If you own a pet, making routine visits with our vet at Greenfield Veterinary Clinic is an extremely important task to undertake to keep your animal in the best of health. There are many reasons why scheduling an appointment with our veterinarian Greenfield, WI regularly will keep your dog or cat happy and comfortable throughout its life. Our practice handles a variety of preventative measures. Should your pet need dental assistance or an update on their vaccinations, we are just a phone call away. Here are five reasons why your pet requires vet care frequently. During a routine exam, our animal hospital staff will conduct a dental exam to check for oral care problems. If your pet is suffering from excessive tartar buildup, scaling of the teeth is done to remove it before periodontal disease settles in. A check of the gums for redness and inflammation is also conducted. Our vet will clean your pet's teeth and give you recommendations regarding daily care to keep the mouth pain-free. Your pet requires vaccinations to protect it from the vast number of diseases it could catch. Vaccines are administered to pets starting at a young age and a schedule is kept to ensure your dog or cat is protected year-round. Our vet will discuss vaccination options and administered necessary medication during your pet's appointment. Your pet's weight will be taken during an appointment. This information is used to ensure your dog or cat is within the average weight range for their breed and age. If a pet is over or under the desired weight, dietary recommendations are made and our vet will monitor your pet's progress after switching to new foods. Fleas, ticks, heartworm, roundworm, and other parasites can cause pets to become ill and uncomfortable. Our vet will give your pet medication to remove present parasites and prevent new ones from taking up residence on or in their body. Schedule an Appointment at Greenfield Veterinary Clinic in Greenfield, WI Today! Routine visits to our animal hospital can help our practitioner find problems that need addressing. Your pet's history is read over before each appointment and behavioral or physical changes are discussed with you to determine whether your pet needs medical intervention. 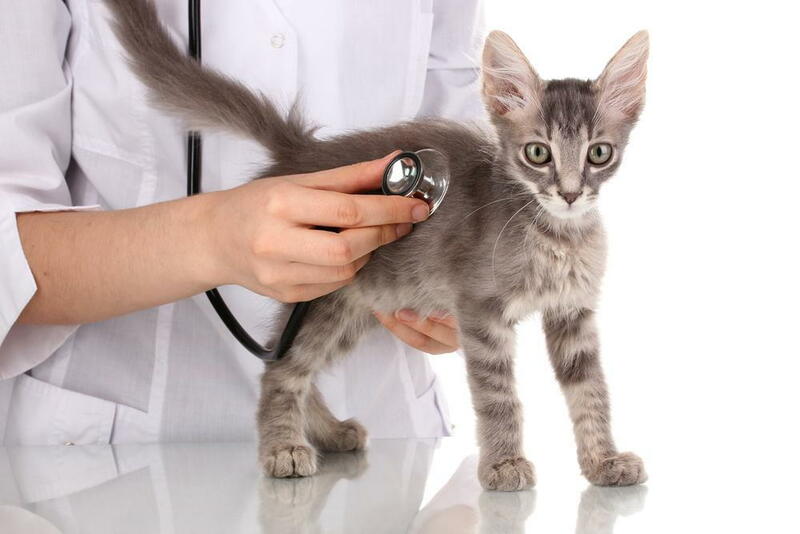 Call our veterinarian at Greenfield Veterinary Clinic today to make an appointment for a checkup for your pet. Contact our veterinarian Greenfield, WI at (414) 282-5230.